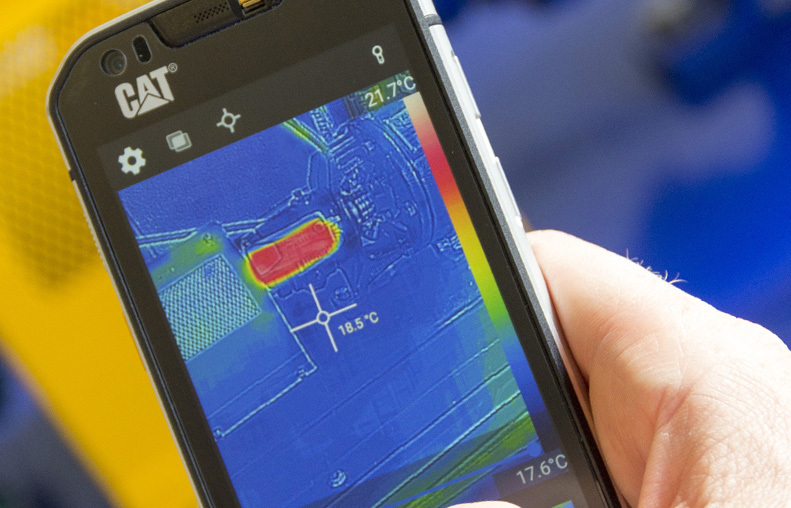 Component failure is often associated with a rise in in its temperature, thermal imaging is commonly used in condition monitoring programs to help identify abnormalities in machinery or plant. Thermal imaging records are easily uploaded into the Machine Sentry® database and stored along with the relevant asset AVT Reliability® can provide IR Level 2 qualified engineers to carry out thermography to detect electrical and mechanical faults. As agents for Flir IR Cameras, AVT Reliability® can supply IR cameras, provide training or carry out a full service for our clients.